Only three living Israelis have led the country from the prime minister’s chair. Only three have faced this crucible, with the responsibility, the power, the experience and the understanding of the world that the position provides. Benjamin Netanyahu doesn’t respond to questions; this term, he speaks to the nation one-sidedly through Facebook posts. Ehud Olmert is unable to respond to questions for known reasons. 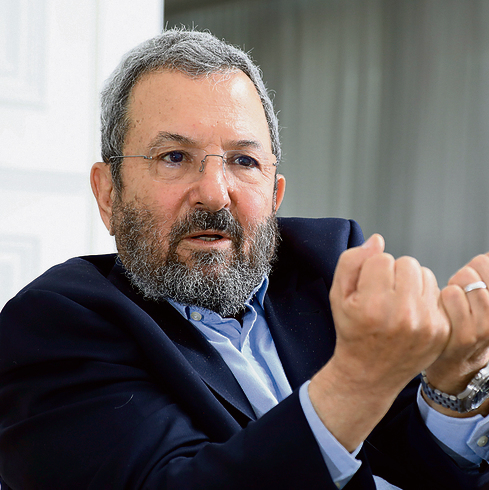 The only one who can is Ehud Barak. I met Barak last week for a conversation that lasted several hours. Do you believe, I asked, that the conflict between America and North Korea could develop into a war? 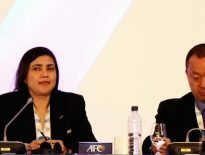 “What’s unique about this conflict is that it has more than one unpredictable player. 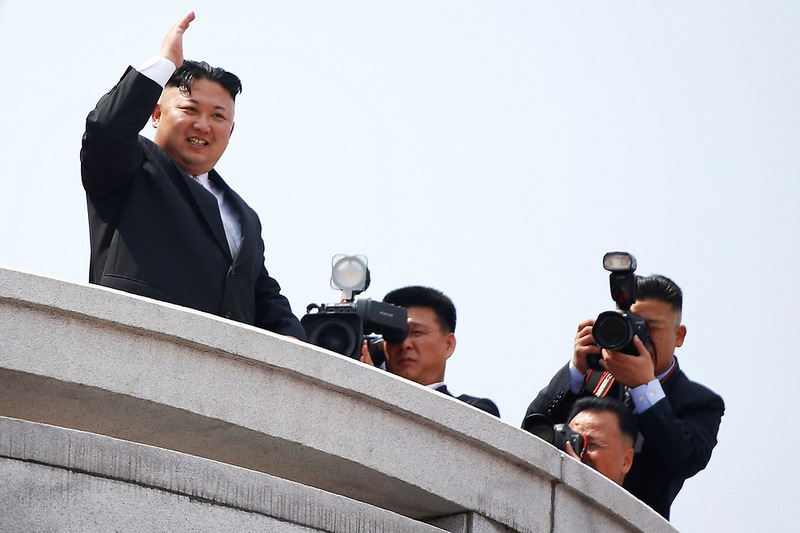 Kim Jong-un is faced by an American president whose next move is very difficult to predict. There is a certain advantage in uncertainty, but there are risks as well. 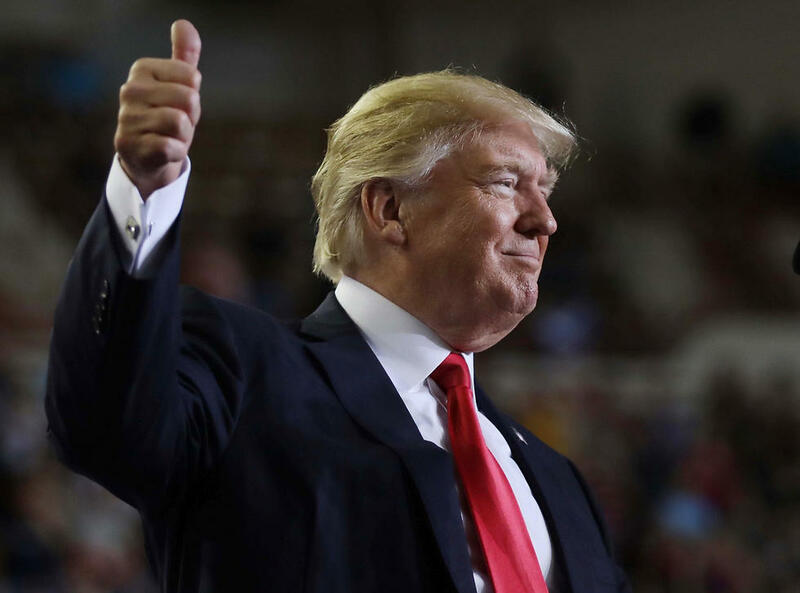 “A few positive things have happened in the first 100 days of the Trump administration. He quickly broke off ties with Gen. Michael Flynn and replaced him, as national security advisor, with Gen. McMaster, who is indisputably a good man. “Trump reduced the influence of the radical Steve Bannon and normalized the National Security Council system. This proves an ability to learn. At the same time, he is rewriting the rules under which the US president operates. “Take his decision to strike Syria, for example. The significance of the operation is nowhere close to Netanyahu’s exaggerated praise. Trump chose the narrowest hit in the book. Nevertheless, he managed to surprise. Trump, I said, clashed in this short period of time with Russia, with China, with North Korea and with Iran. “Russia is a different story,” he said. “In spite of all the contradictions, at the end of the day (Russian President) Putin leads a European state, a Christian state. Trump is figuring him out. “The places where there is a risk of a mishap are Iran, North Korea, and—in a different manner—China. There are considerations of prestige, and it’s difficult to understand the rival before it’s too late. The crisis could erupt over an American ship sailing near one of the islands in the South China Sea or over an aircraft sortie. I would like to go back to your years as defense minister in the Netanyahu government, I said. You and Netanyahu pushed for an Israeli military operation against Iran. What did you really want? Three possibilities come to mind: First, you wanted a war; second, you thought that the Israeli threat would make the Americans aggravate the sanctions; three, you thought that a limited Israeli military operation would force the Americans to enter an extensive war with Iran. “The intention,” Barak replied, “was both to make the Americans increase sanctions and to carry out the operation. I was more of a hawk than Netanyahu. 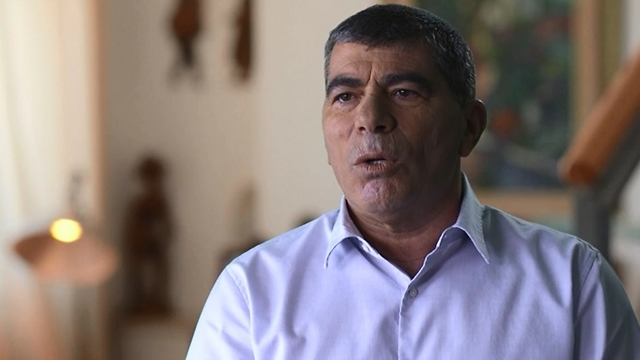 “We assumed that the Americans knew everything—both about the operation and about the opposition to the operation on the part of Chief of Staff (Gabi) Ashkenazi, Mossad chief (Meir) Dagan, Military Intelligence Director (Amos) Yadlin and Shin Bet chief (Avi) Diskin. We knew that there were people here who were speaking to them on a daily basis. “I spoke with President (George W.) Bush and, at a later stage, with President Obama. I made it clear to them that when it came to Israel’s responsibility for its security, we would be the ones to make the decisions, not them. The two presidents didn’t like our plans, but they respected our right to decide. The opponents, I said, claimed that you invested NIS 11 billion in preparations that went down the drain. Meir Dagan, I said, argued that a military operation would be ineffective. In fact, it would make it easier for Iran to advance its nuclear program. He described your discussions as a party of whiskey and cigars. 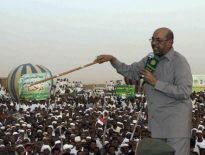 “Dagan, “Barak said, “described us as a trigger-happy group. That wasn’t true. The operation was intended as a last resort. Iran didn’t choose a nuclear program like Libya’s or South Africa’s, which was basically meant for deterrence purposes. It chose North Korea’s way. If Iran obtains a nuclear weapon, it will fundamentally change the situation in the region and could turn into an existential problem for Israel. That likely also applies to the reactor which Israel attacked in Syria (according to foreign sources). “In Israel,” Barack explained, “an operation is approved only if the three corners of the triangle exist—an operational ability, international legitimacy and a need to operate now because it will be impossible to operate later. “The nuclear project is not like a car that can be attacked so long as it’s exposed on the road. It’s more like a train that is slowly entering a tunnel: Each car that enters the tunnel reduces the operation’s effectiveness. That’s the meaning of the immunity zone (a term coined by Barak that refers to the critical point in time after which Iran’s nuclear program will no longer be vulnerable to a military strike). “When a chief of staff says there’s no operational ability, that’s it, the approval doesn’t pass the threshold. Unfortunately, those who opposed the plan were backed by the President’s Residence, by Shimon Peres. I failed to convince both him and the other opponents, although I put many hours into it. Do you think Bibi changed his mind, I asked. Or he may have been deterred by the magnitude of the decision, I said. He was afraid to take responsibility for a decision that all the security establishment heads were against. “It’s possible,” Barak said. “Bibi doesn’t like making decisions. I do. One of Barak’s less successful political adventures was splitting the Labor Party in 2011 and creating a faction called Independence, which didn’t last very long but helped Netanyahu remain in office. 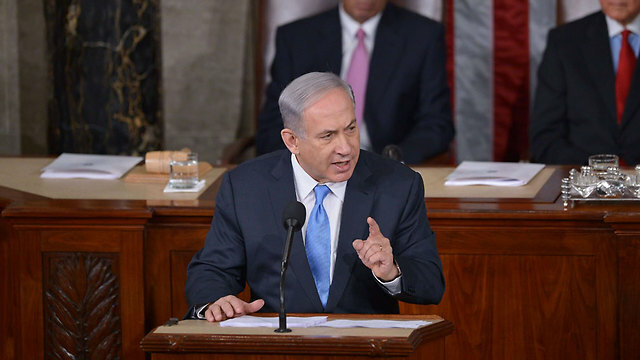 What did you think, I asked, about Netanyahu’s address to the two Houses of Congress against the agreement? “A day after the Americans signed the agreement with Iran, Netanyahu summoned me for a consultation. I was outside of politics. Why do you think Obama accepted such an agreement, I asked. In one of his meetings with Russian President Vladimir Putin, Barak spoke highly of the immigration to Israel from the former Soviet Union and its great contribution to Israel’s education, economy, science and art. “Why don’t you give us a million more immigrants?” Barak suggested at the time. 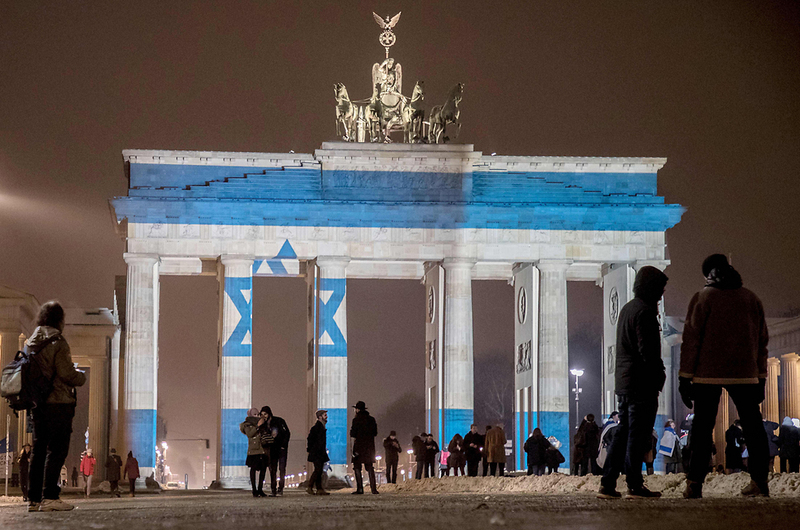 “I’m not sure we have a million more Jews in Russia,” Putin said. On the eve of Memorial Day and Independence Day, Barak insisted on seeing the half-full glass. The historian, diplomat and politician Dr. Shlomo Ben-Ami once said that the Zionist project was the most successful national project of the 20th century, and Barak completely agrees. If things are so good, I asked, why do you say that things are so bad? Aren’t you sowing panic like Netanyahu, I asked. What happened to the Iranian nuclear program, I asked. Barak spoke about Rabbi Zvi Yehuda Kook, the father of settler messianism, who he said was peeking from behind Netanyahu’s shoulder. “The one-state logic is inevitably leading the Right to weaken the legal system, civil society and the free media. The Right has to undermine the IDF’s world of values. “Deputy Foreign Minister Tzipi Hotovely said that the left-wing organizations are anti-Israel traitors. They are neither traitors nor anti-Israel—they are anti Israel’s governments, all of Israel’s governments. It wasn’t Menachem Begin who said, ‘Without the High Court, without B’Tselem’—it was Yitzhak Rabin. We didn’t like them, but we knew they were not violating the law and we respected it. Netanyahu is the one who is building them now. Do you have anything to say to the young Israelis, mostly left-wing voters, who are leaving for Berlin, I asked. Can you understand them? Can you imagine yourself at their age, thinking and talking like them? “I don’t like this phenomenon,” he replied, “but I can understand where it’s coming from. These young people were raised on liberal values, focusing on the individual. You land in Berlin, New York or London and easily find your place. Right-wing, traditional societies put a greater emphasis on the values of the community—being loyal to the group, accepting the authority of its leaders, and knowing that there are things which are sacred. I don’t underestimate these values—they give meaning to life, a distinction between them and others. They are a very important political and social tool. 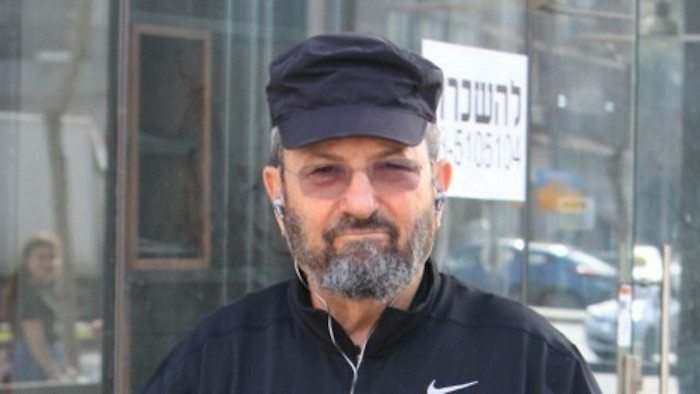 Barak turned 75 in February. I asked him if he would return to politics. You do realize that your response opens a tiny window, I said.